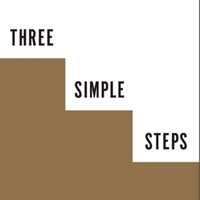 Trevor Blake, author of Three Simple Steps, is a serial entreprenuer. He was founder and CEO of QOL Medical LLC, a company focused on solutions for rare diseases that he started in 2002 with a few thousand dollars. Its virtual business model was unique in an industry crying our for change, it was the top grossing nonemployer in the United States, and it sold in 2010 for over $100 million. In 2006 Trevor founded ANU, a unique not-for-profit he dedicated to developing low side-effect cancer drugs. In 2011 he co-founded Kalvi Medical LLC and is its CEO. 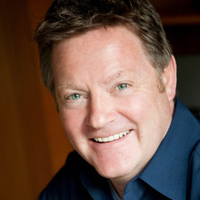 Trevor has worked in the UK, Europe, and the United States with companies such as Lipha, 3M, and Biogen and has won many industry awards, including marketing professional of the year. A graduate of Britannia Royal Naval College in the UK, he has a degree in radiography, and an MBA from Durham University, also in the UK.